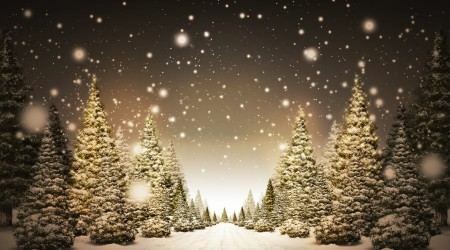 We are some days away from Christmas. 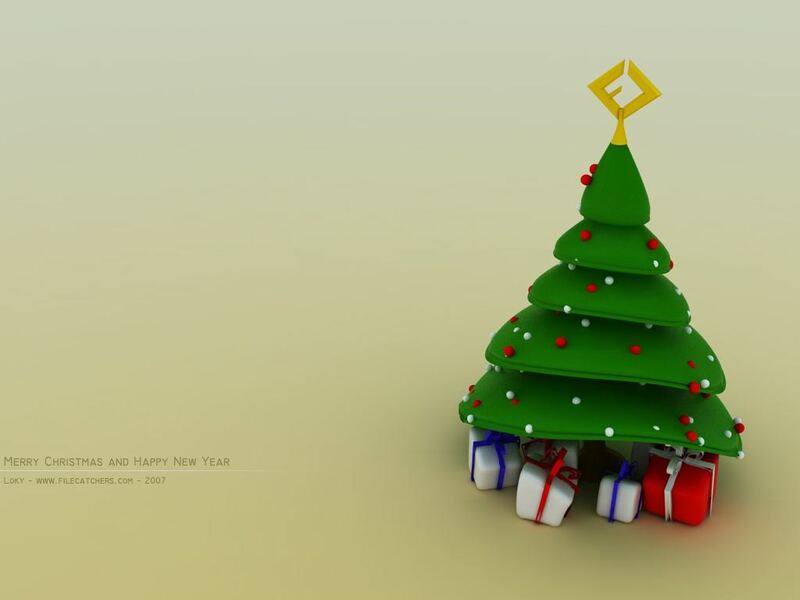 As the holiday is getting nearer, we thought it’s about time to decorate the desktop while counting down. 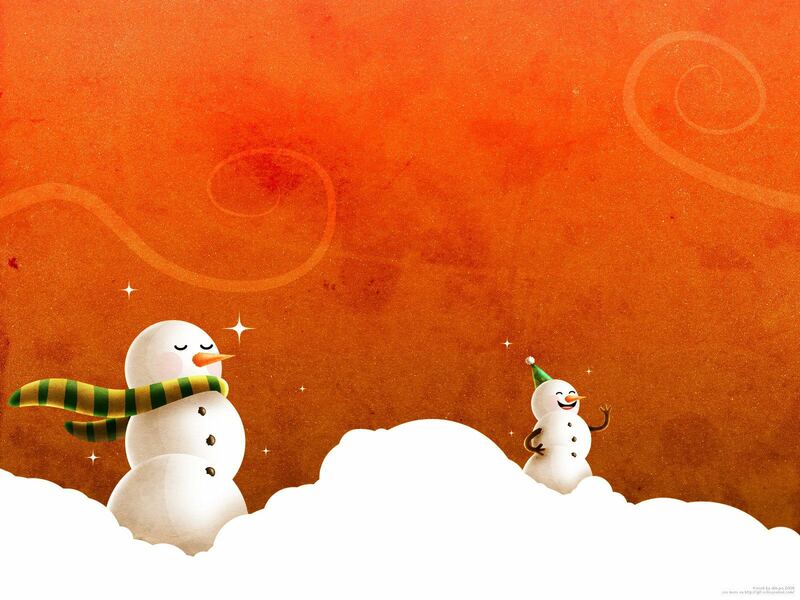 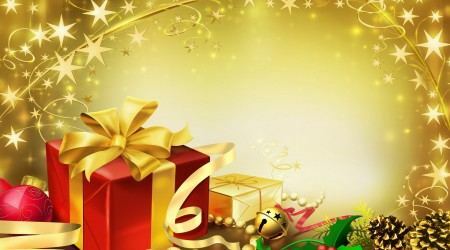 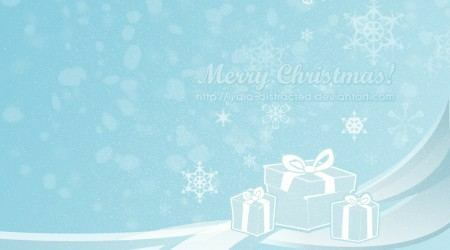 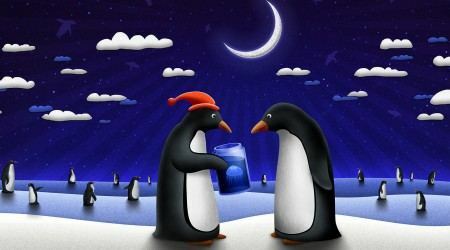 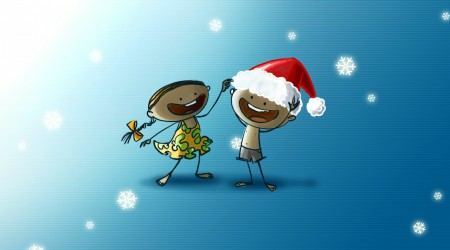 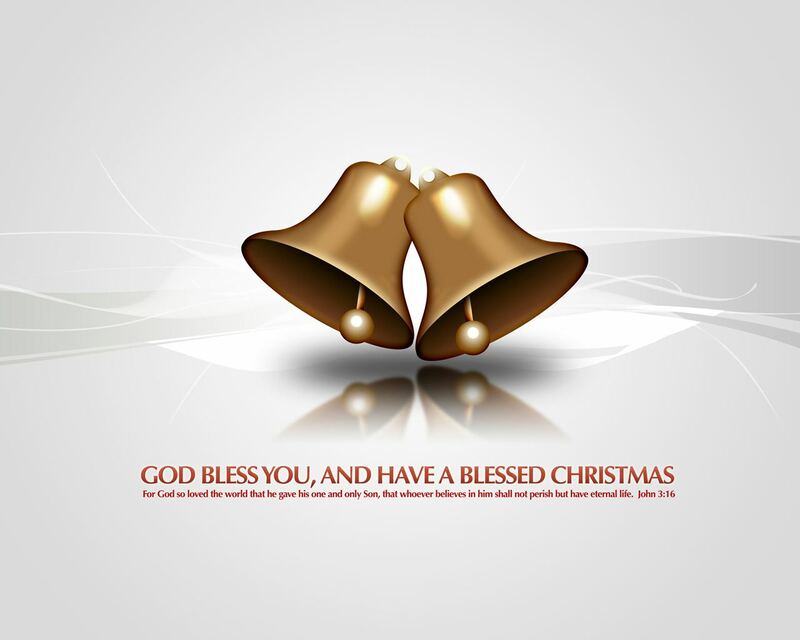 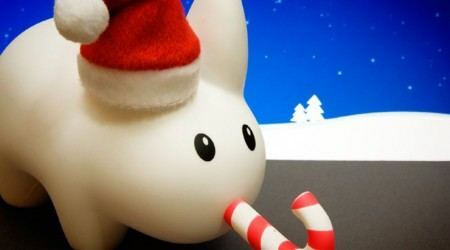 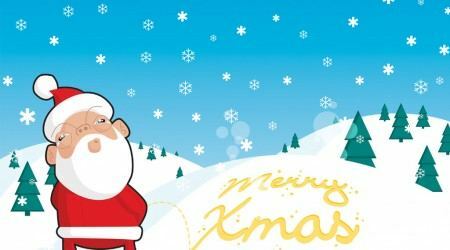 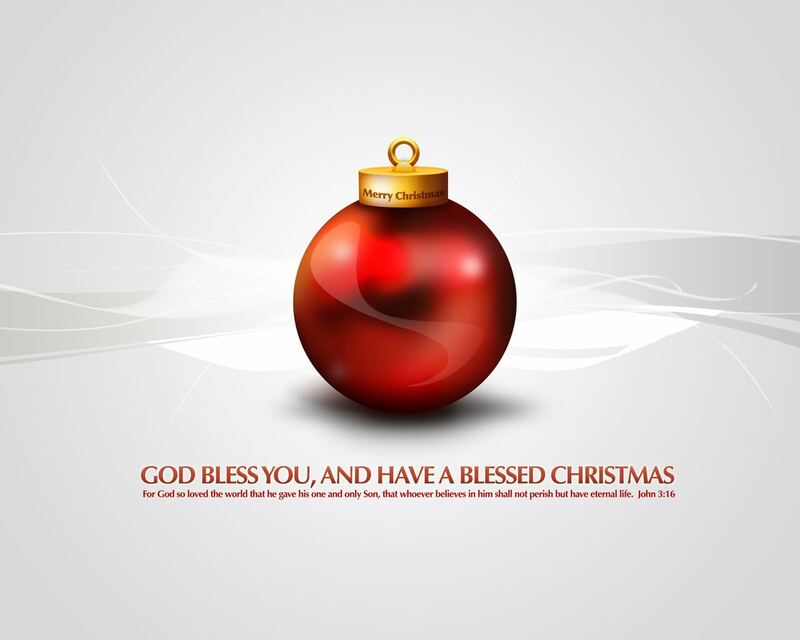 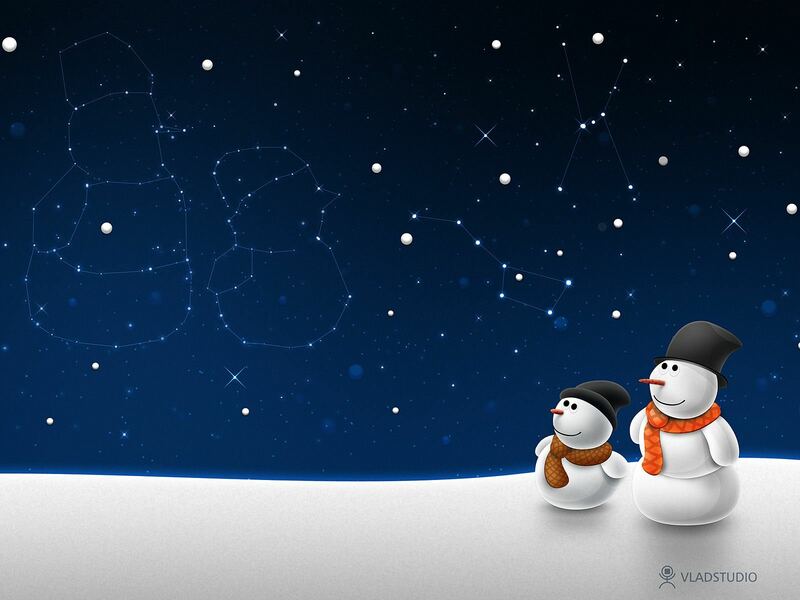 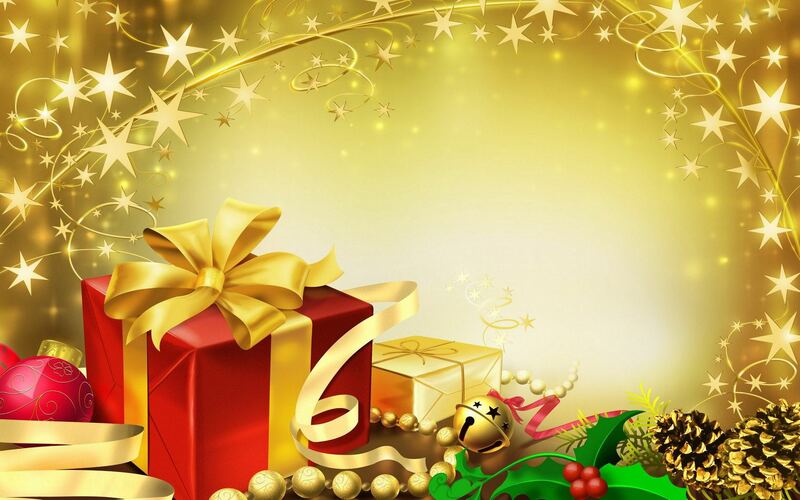 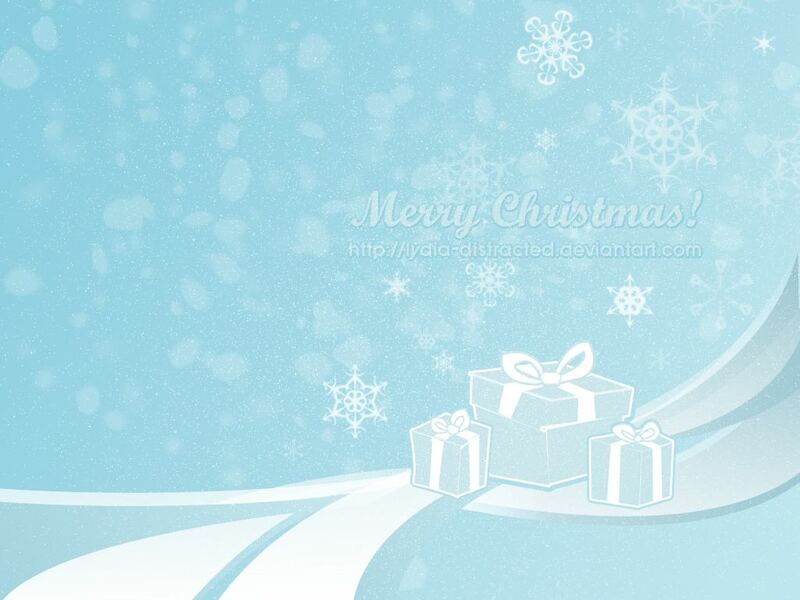 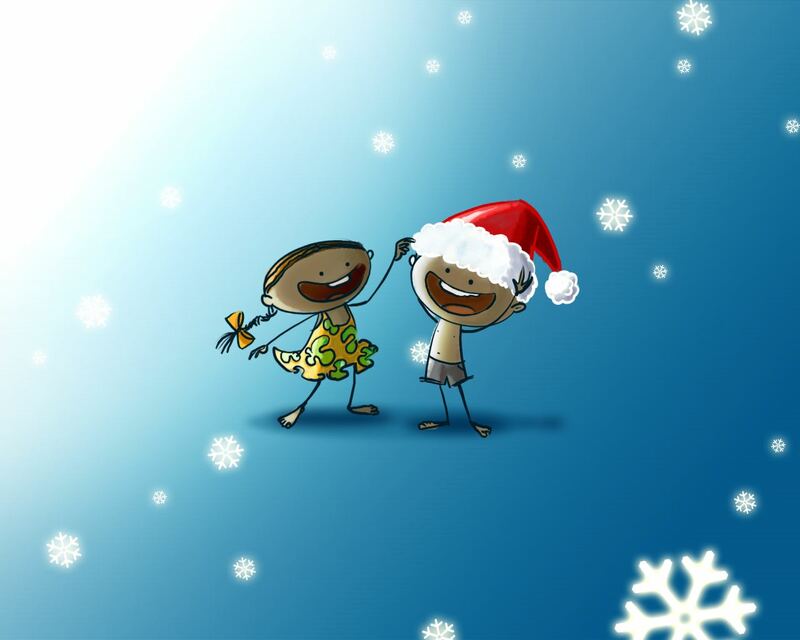 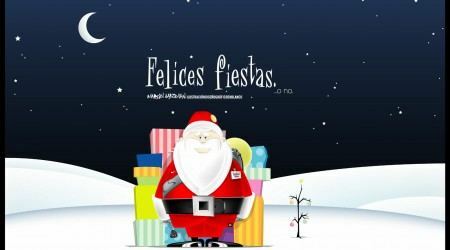 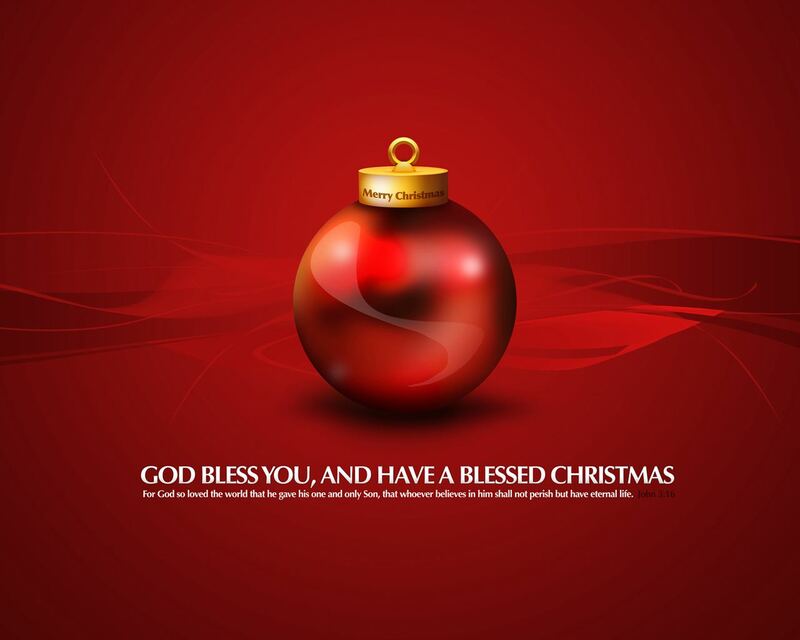 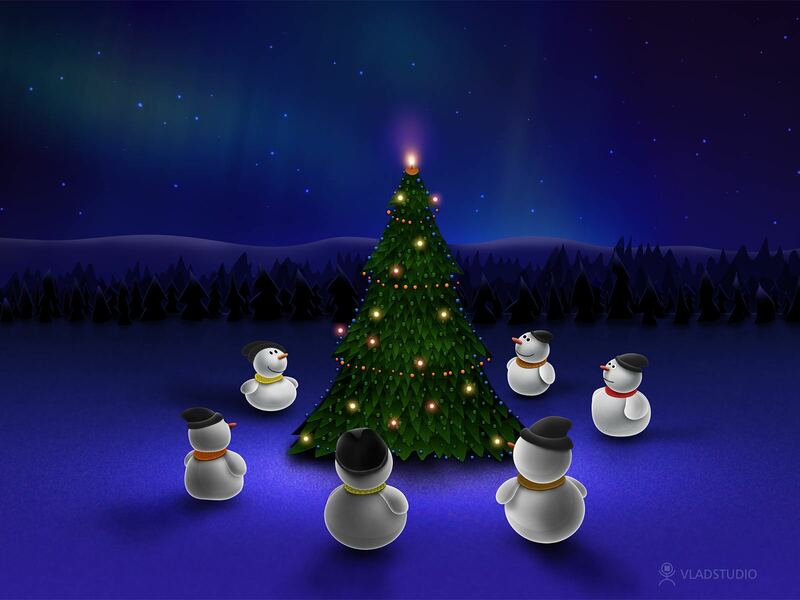 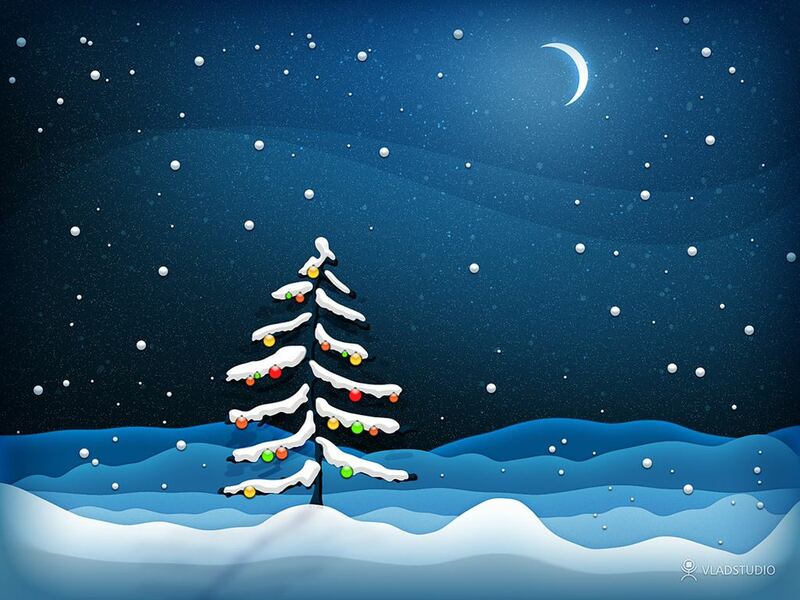 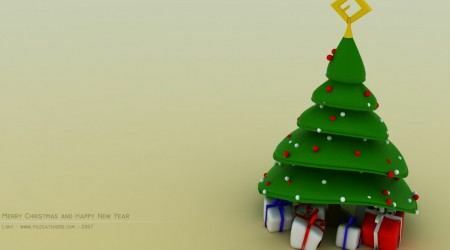 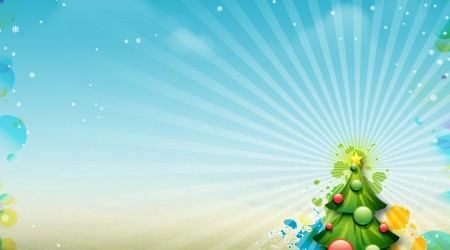 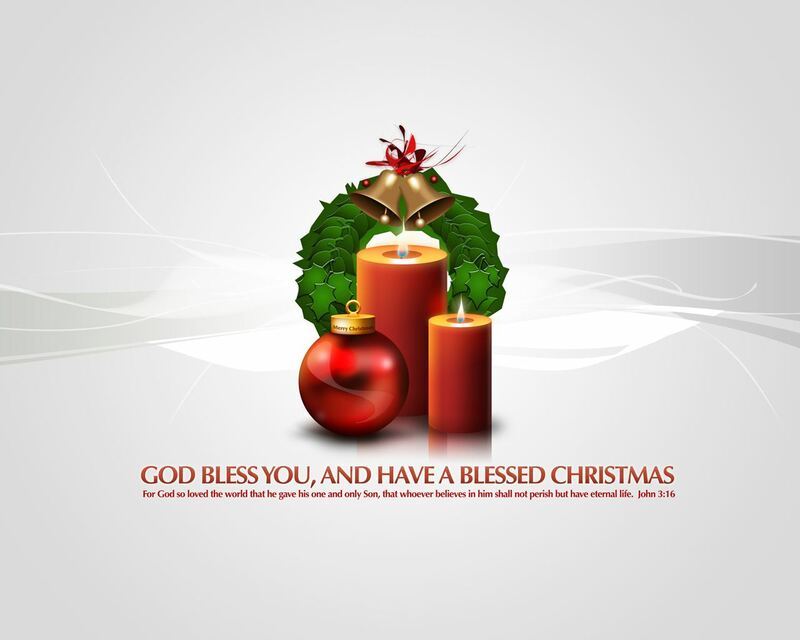 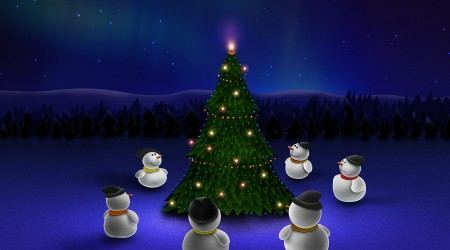 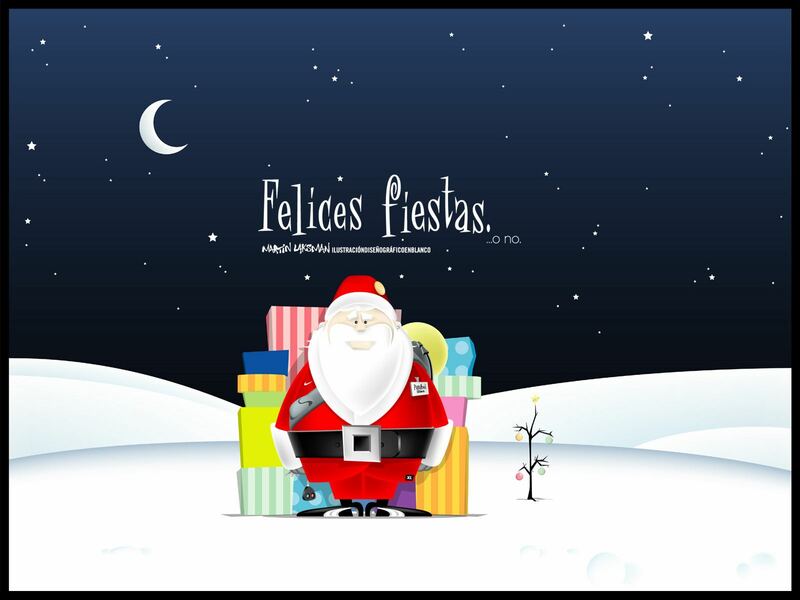 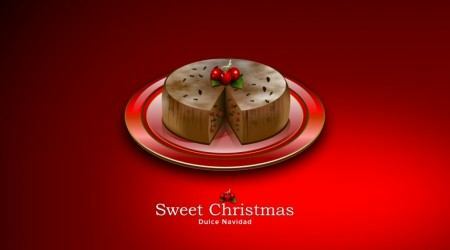 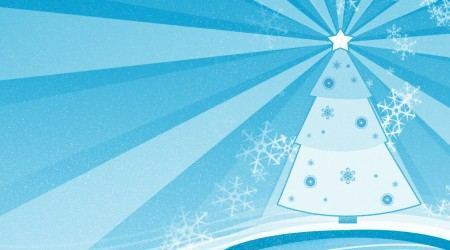 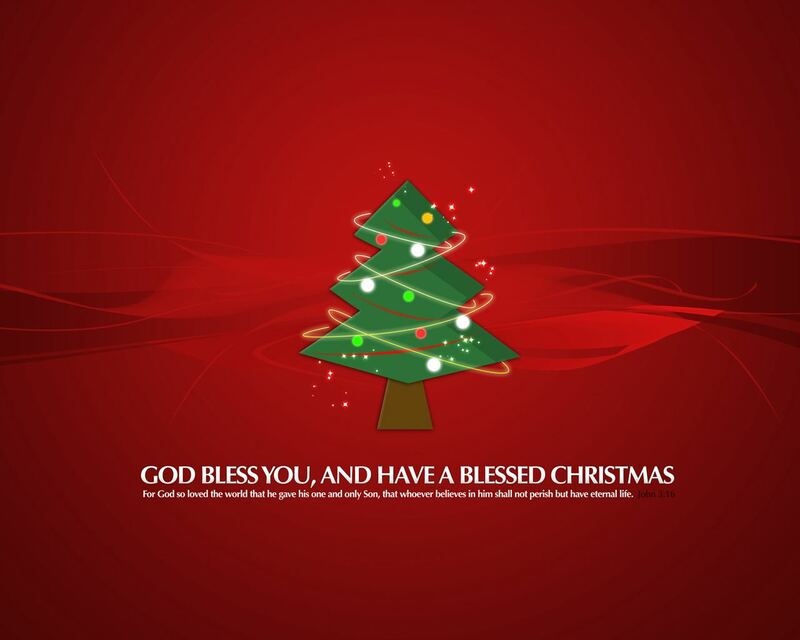 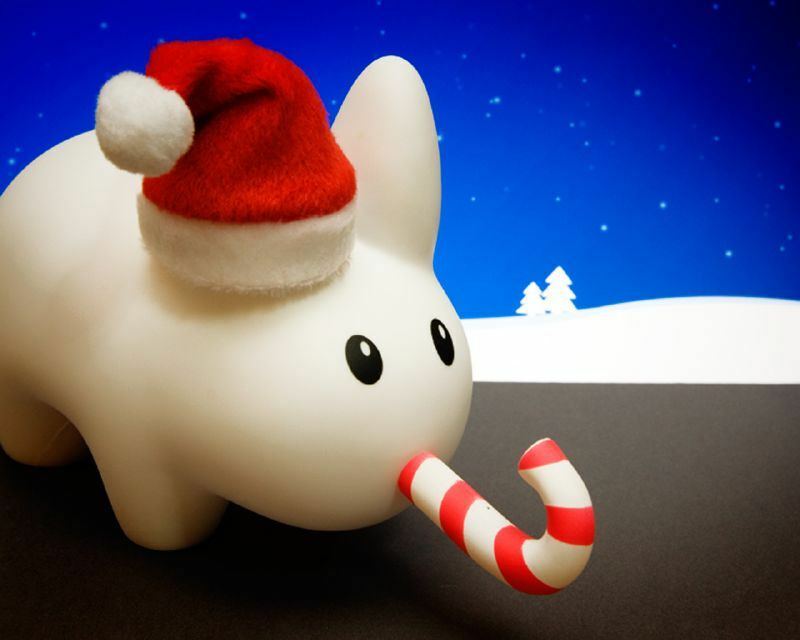 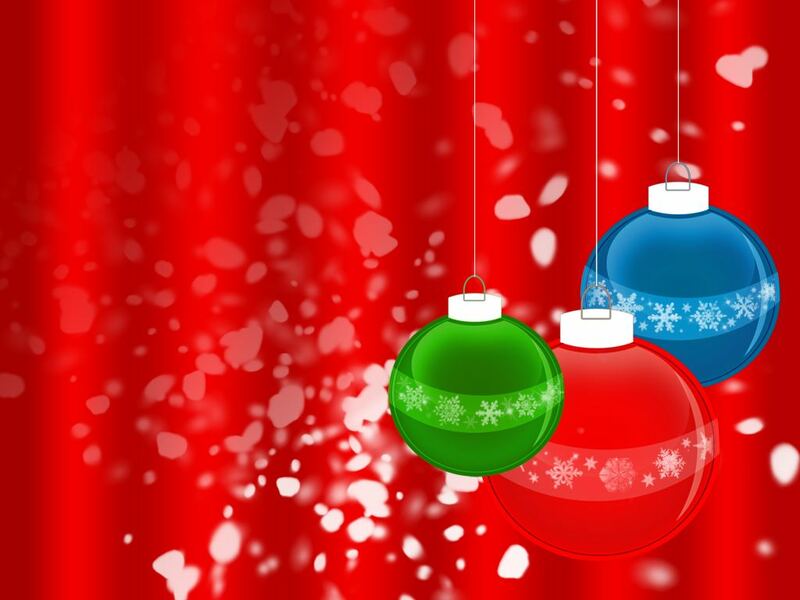 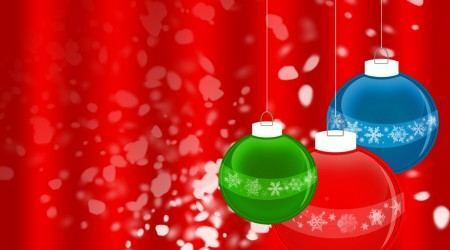 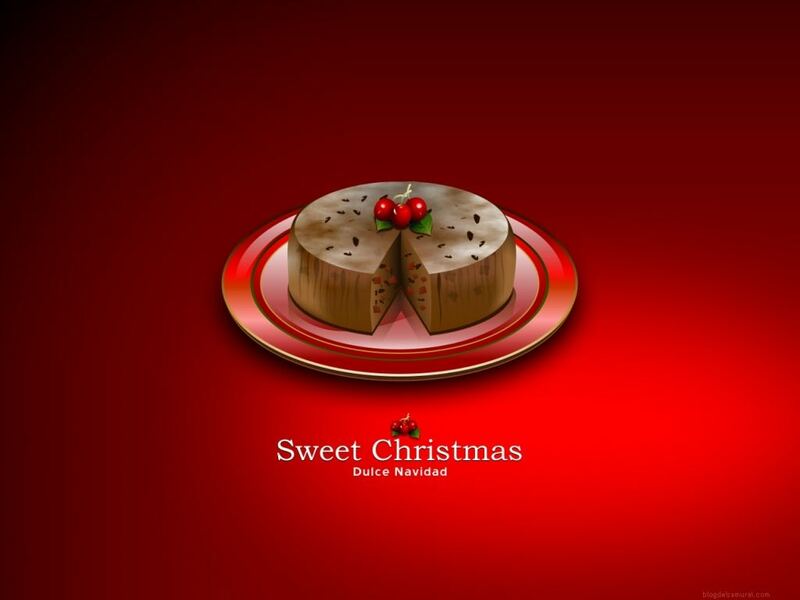 It is a great time to decorate your desktops with beautiful Christmas wallpapers. 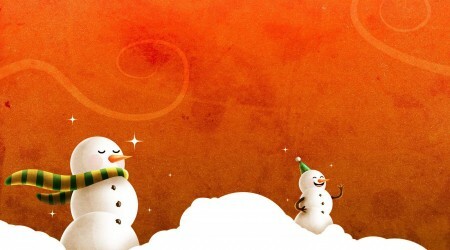 Almost everyone loves Christmas, snow and winter. 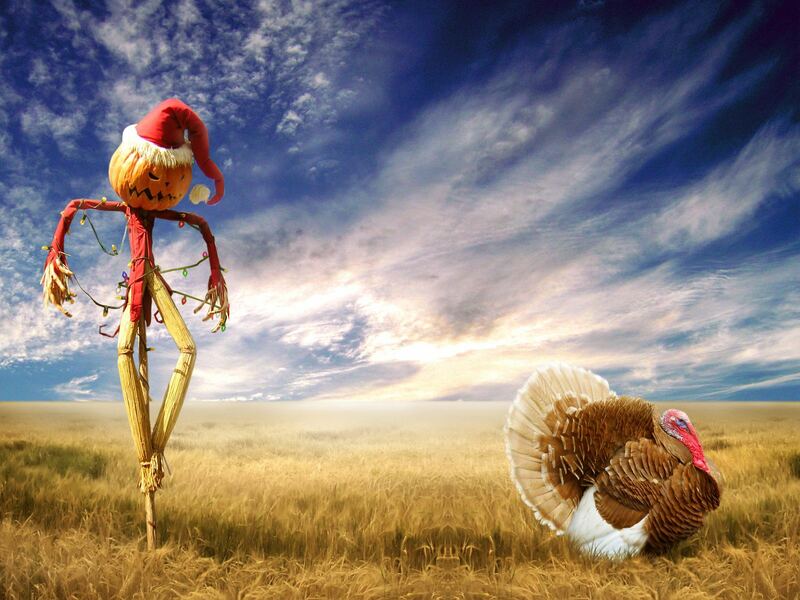 Also, have an inspiring picture on Your desktop always helps. 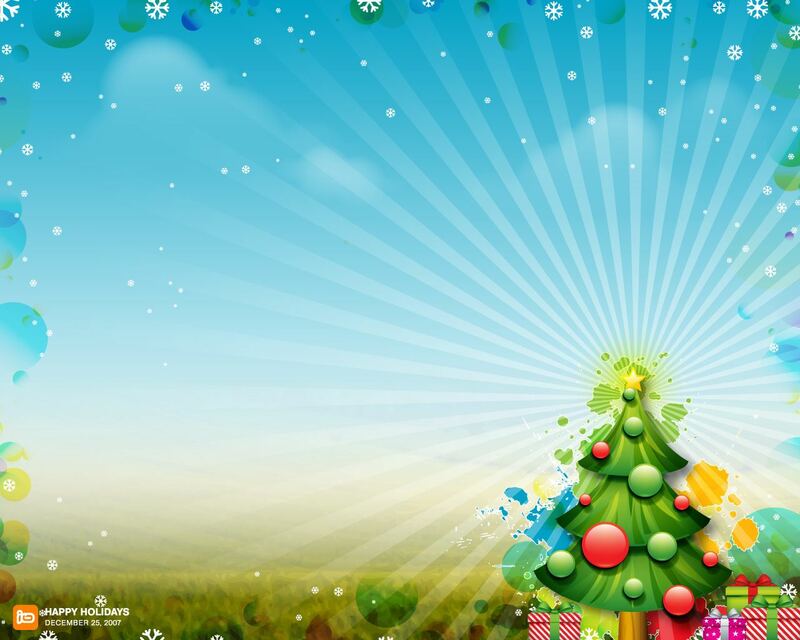 Especially for people like me who are always stuck to their desktops or laptops be it a weekday, weekend or a holiday, Christmas wallpapers could be a lot helpful as it might help to remind that it is holiday period and it is time to go out with your family and friends. 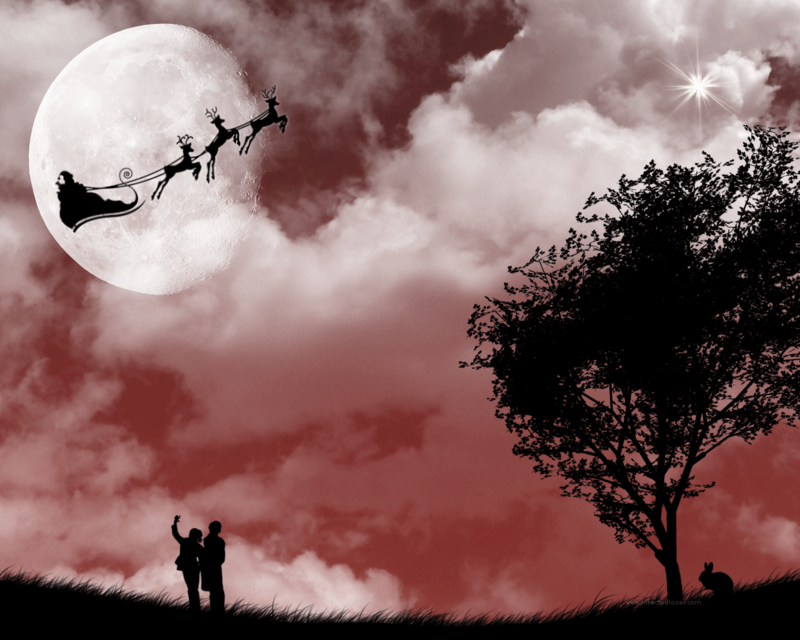 Let’s leave the recession drama aside, and celebrate this holiday season with true Christmas spirit. 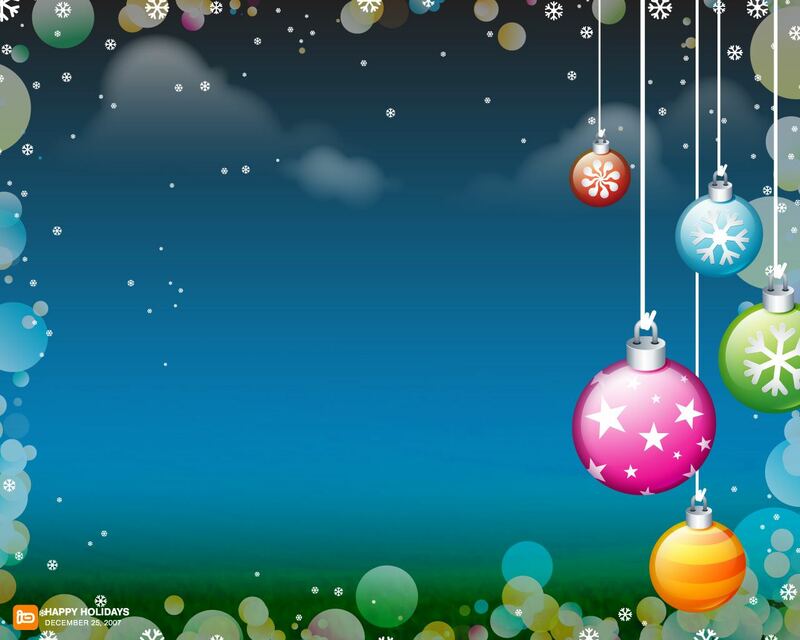 First, you might want to dress up the desktop a little bit. 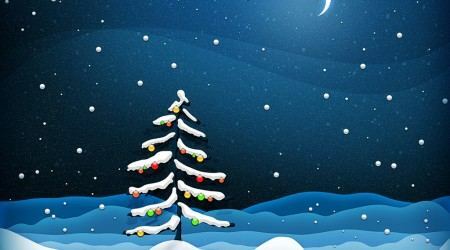 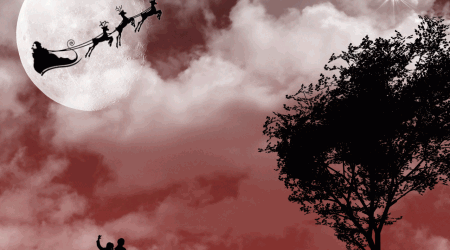 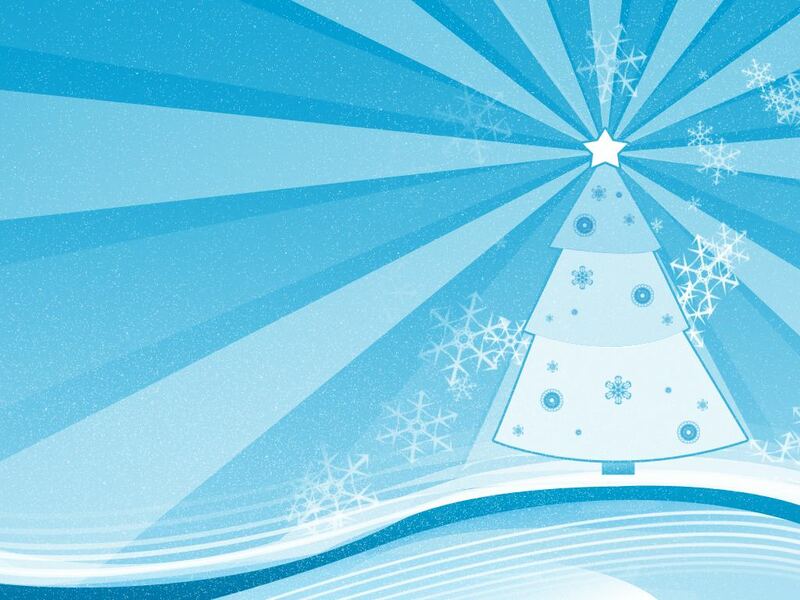 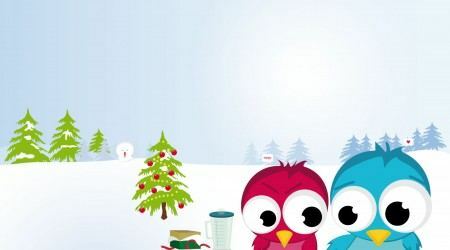 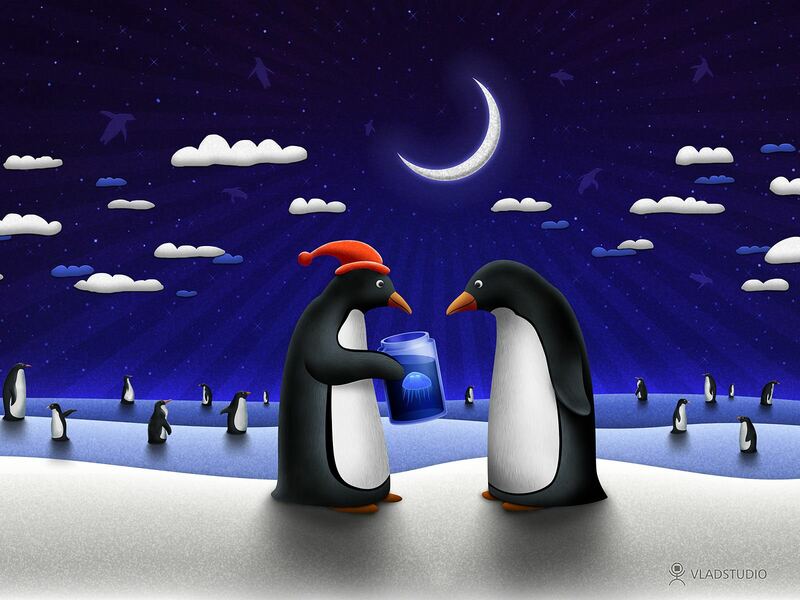 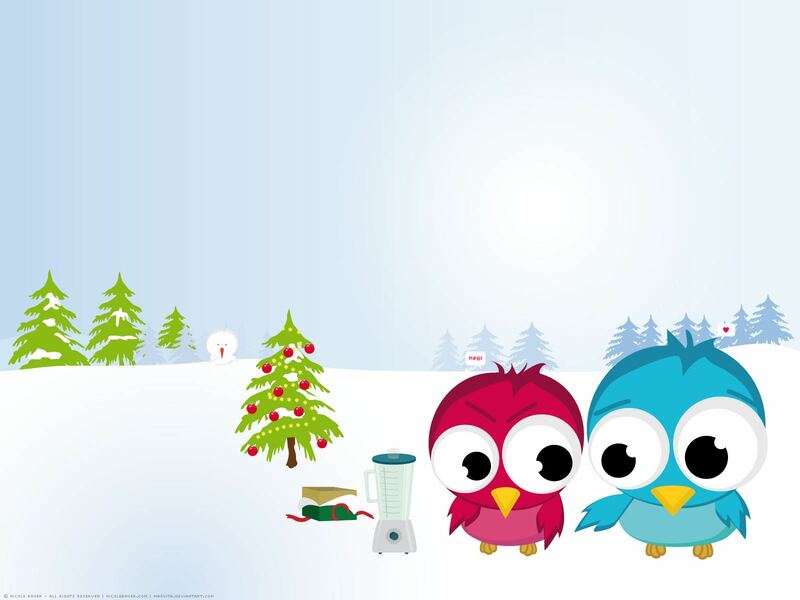 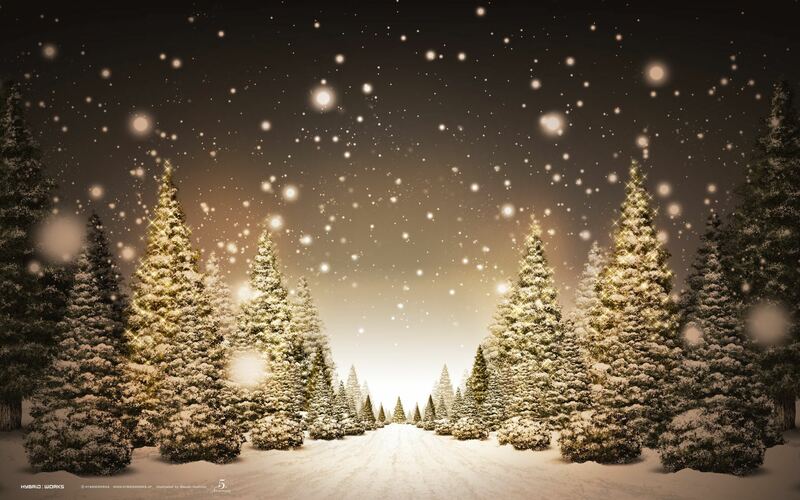 Here are some really Beautiful Christmas Wallpapers To Decorate Your Holiday. 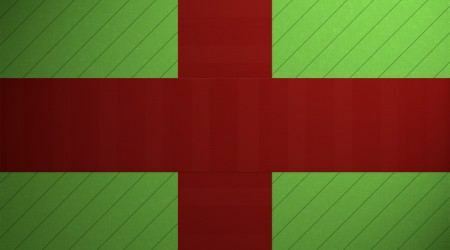 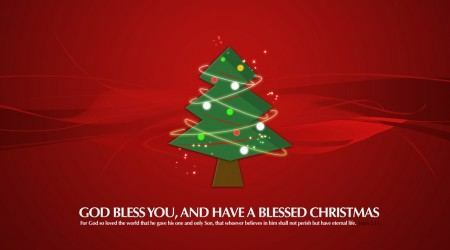 Why have you, like ignoramuses, excluded CHRIST from Christmas in all your wallpapers? 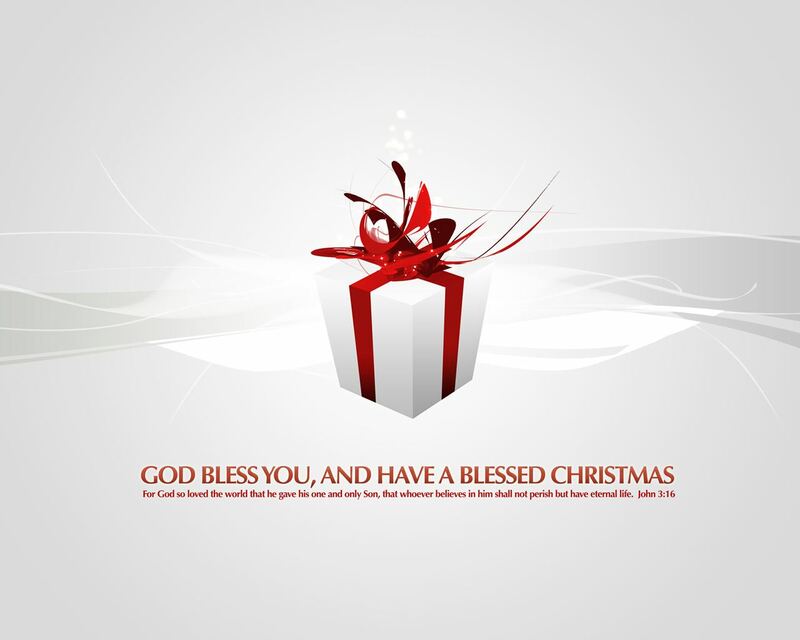 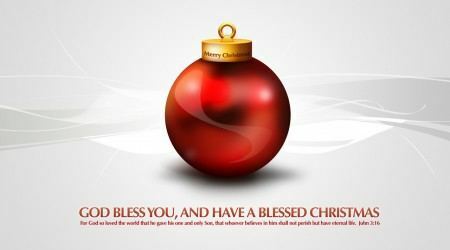 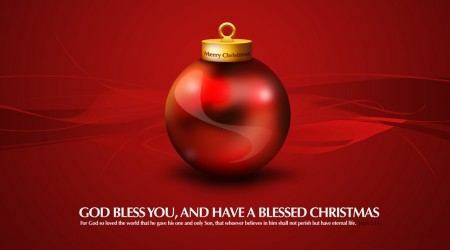 Christmas is a celebratory remembrance of the birth of Jesus Christ and all the blessings he brought to humanity. 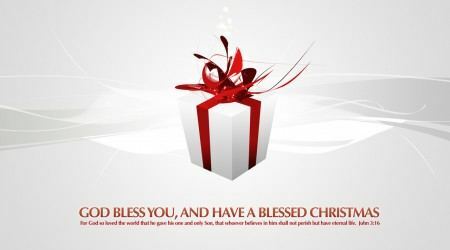 Without Jesus we would not have human rights and justice in the world. 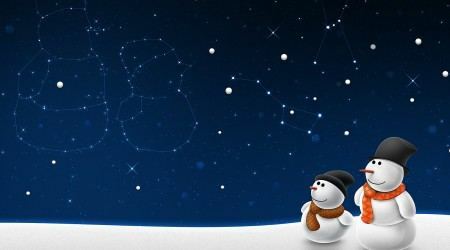 Please, be relevant! 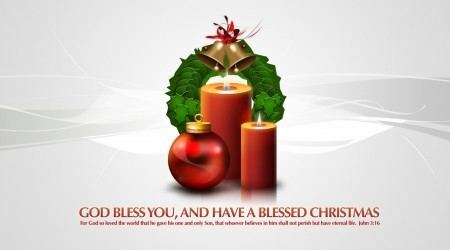 Not everyone is religious John B. 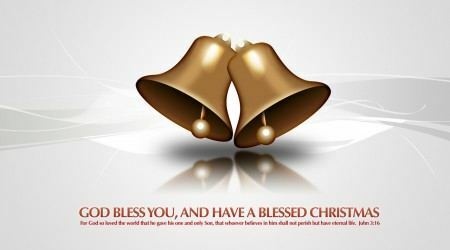 Pace, God bless you seems good enough along with the other cute Ones.